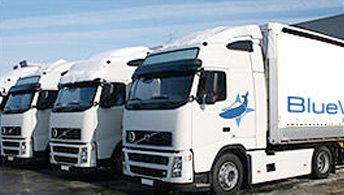 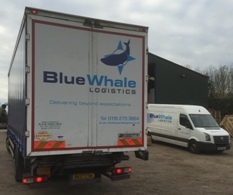 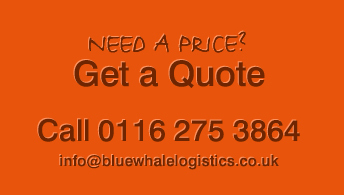 Blue Whale Logistics is a Leicester based privately run logistics, courier & Haulage Company with over 30 years’ experience in the transport industry. 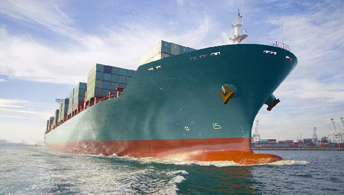 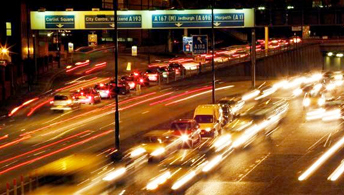 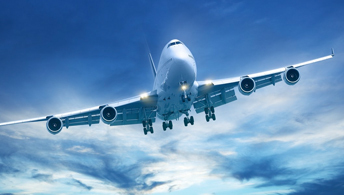 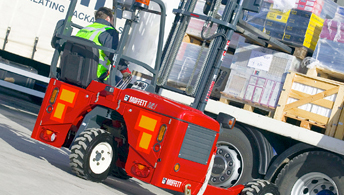 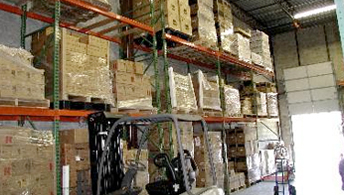 We have delivered parcels, pallets and freight to every corner of the UK and throughout the world. 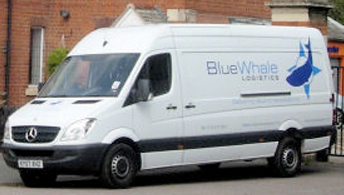 Our dedicated Leicestershire based team provide friendly, professional and most importantly a reliable service. 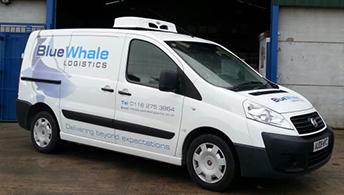 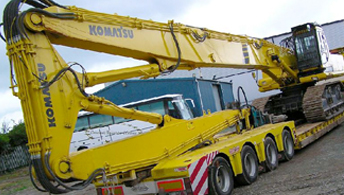 We offer a full range of vehicles for every occasion; small vans for that urgent courier needs, up to 45 foot artic curtain sides and flatbeds with or without crane or Moffett offloads.